Flyers, sometimes referred to as leaflets are an effective way of making publications. They are usually diminutive in size but vibrantly coloured to catch the reader’s attention. Organizers of events find flyers to be a cheaper and more convenient way of creating awareness of their events. 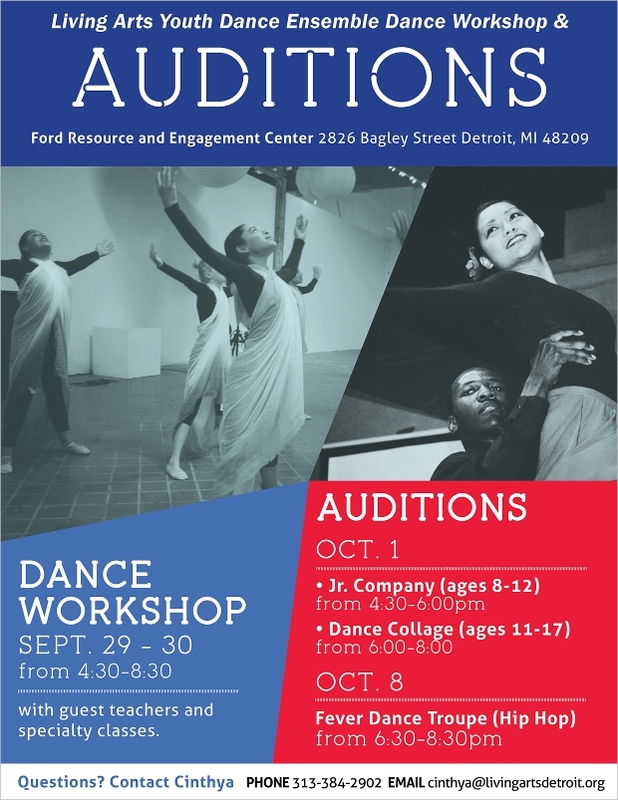 A good Dance Flyer design for instance can help promote your music audition event quite easily. 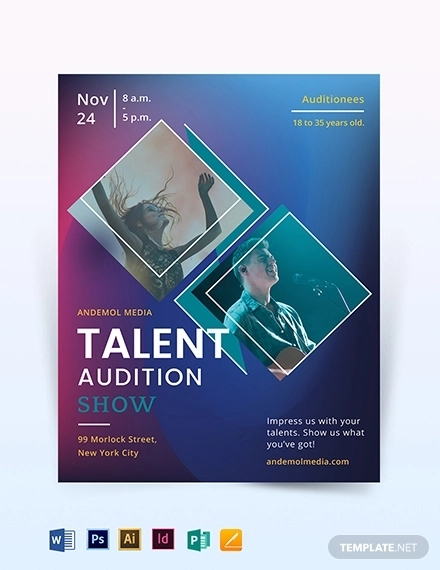 Today’s special is a great collection of awesome audition flyer templates which we hope will inspire your upcoming event promotion a good deal. Enjoy! 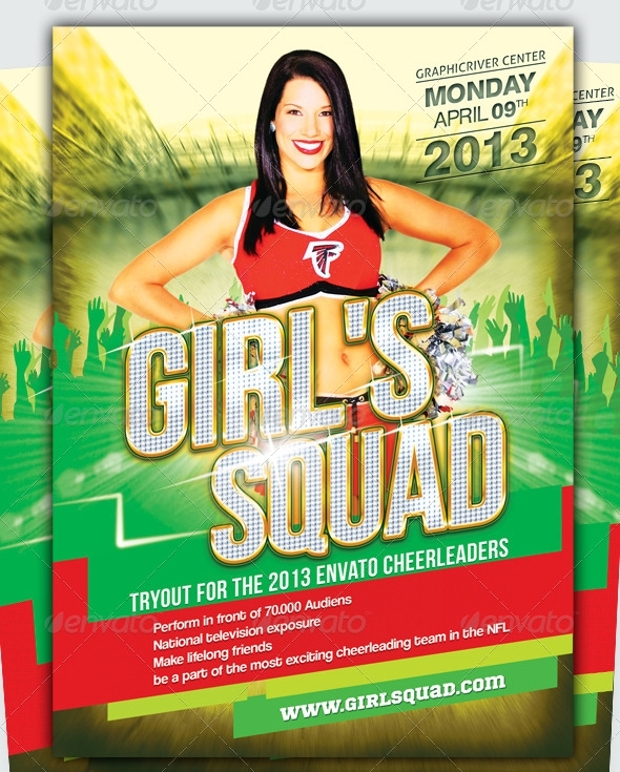 Want to advertise your model search or talent show agency in style? 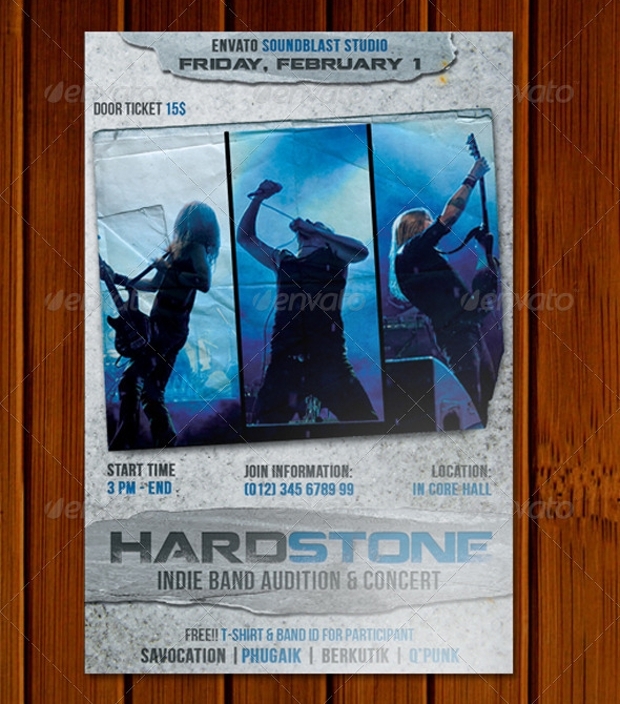 Then this flyer template could be just perfect for you. You can access it in four different variations, all in 2 print sizes. You can easily edit the colour, images and text to match your needs. 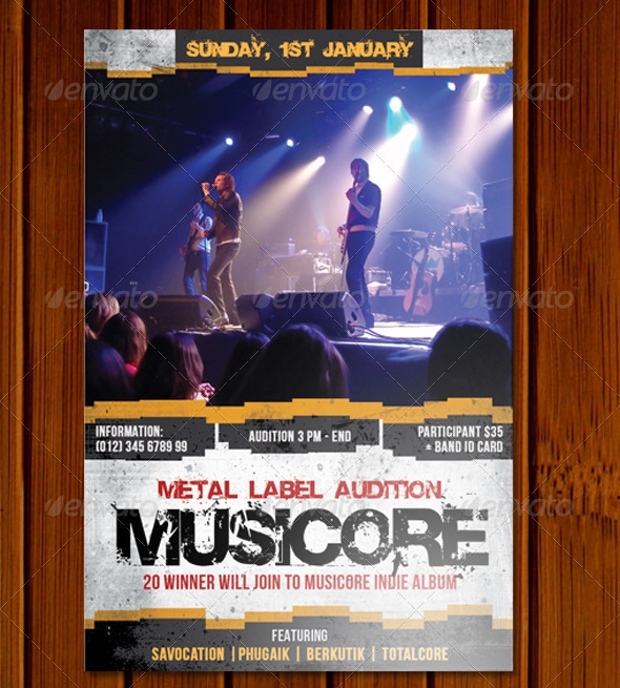 If you would like to advertise your upcoming Rock, Metal or some other band audition event in an enticing manner, this could be the most appropriate flyer design to employ. The design’s PSD file is easy to customize thanks to its grouped layers. 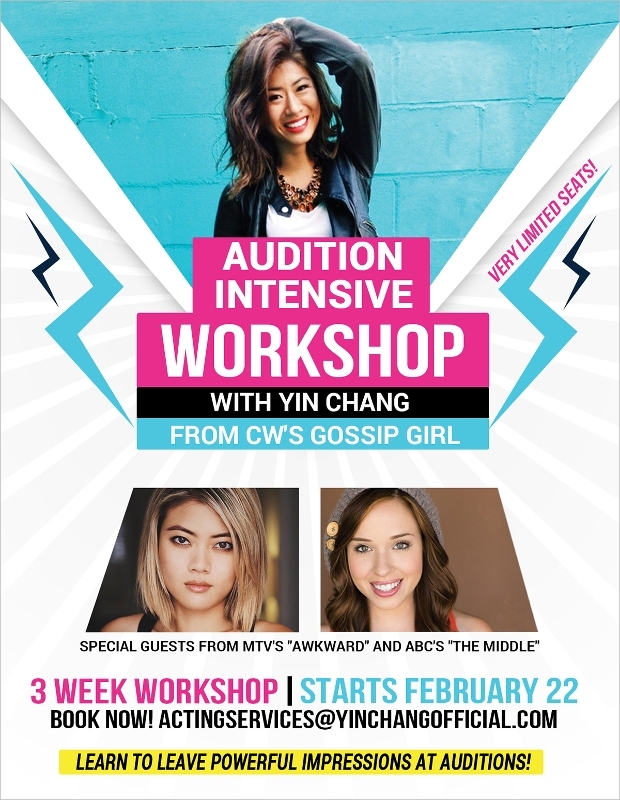 This flyer design comes with a simple yet detailed enough layout ideal for advertising your audition event in a stylish, contemporary manner. The blend of colour schemes and choice text style are quite catchy although you can easily change the elements to meet your needs. 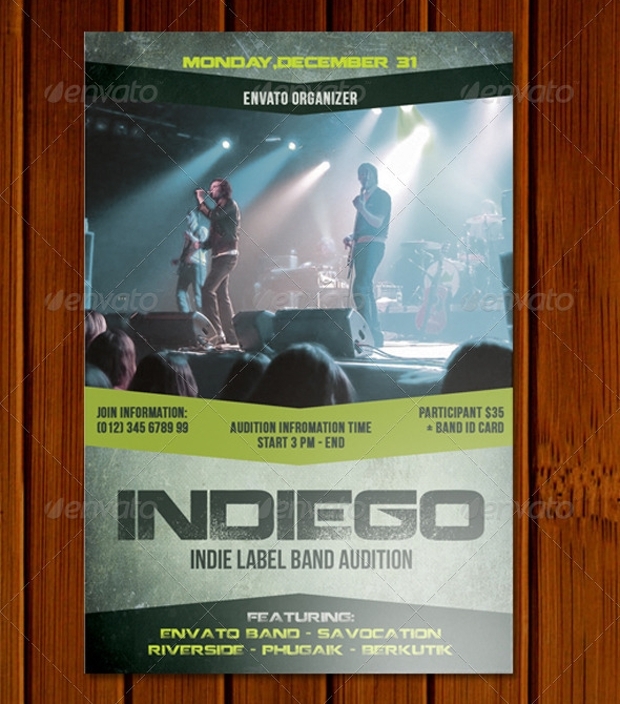 Although ideal for promoting your audition, this template can be used on practically any given design project. You can edit and use it in your invitations to birthday parties, nightclub events, contests, etc. It is available in two downloadable print-ready PSD files. 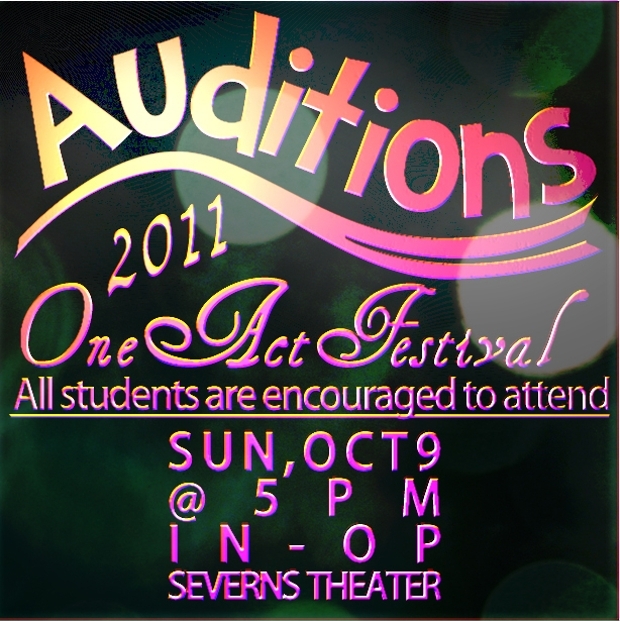 This colorful audition flyer design looks extremely gorgeous! 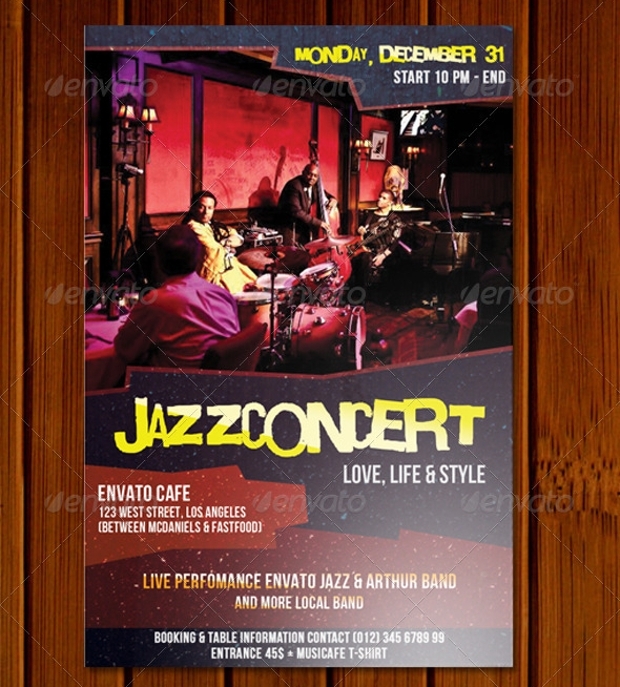 It is perfect for use in publicizing your upcoming jazz music or concert. Available in layered PSD file format, this easily editable flyer design comes with remarkable resolution having a quality of 300dpi. 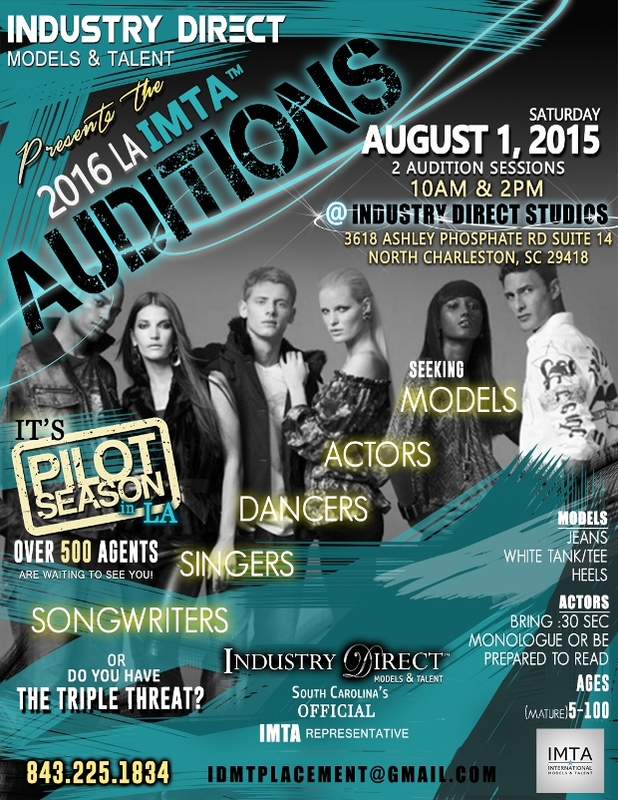 The layout of this audition flyer is really eye-catching. The choice and blend of colour scheme for this flyer design and placement of the image and text makes it quite appealing. 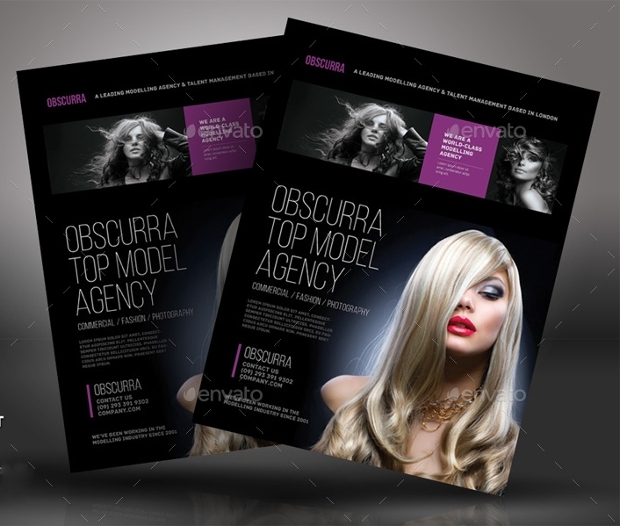 The easily editable and customizable flyer design can be downloaded as layered PSD file. 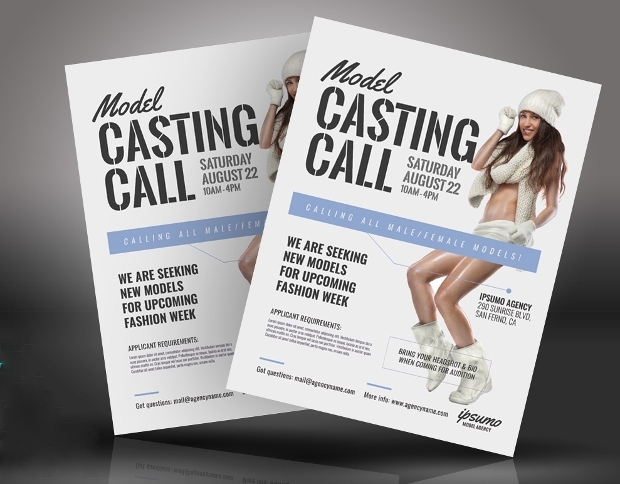 Definitely, promoting your casting call event needs an elegant flyer design like this! The simplicity of this gorgeous flyer template makes it quite inviting. It comes in three varied designs and in A4 or US letter print sizes. The template is fully customizable. 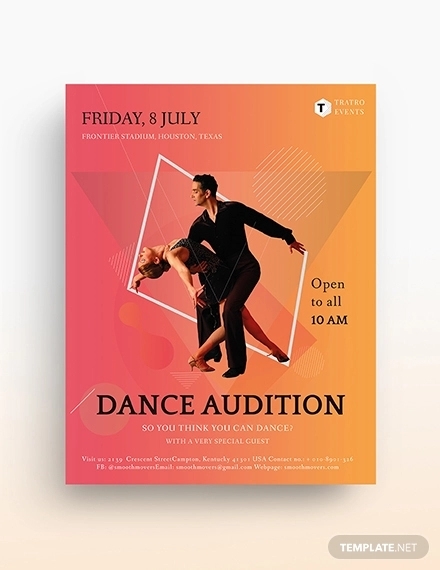 This is a stunning audition flyer template ideal for creating a powerful flyer for passing word about your upcoming dance show in a contemporary manner. This neat, contemporary flyer design is fully scalable. It is obtainable in layered PSD format. 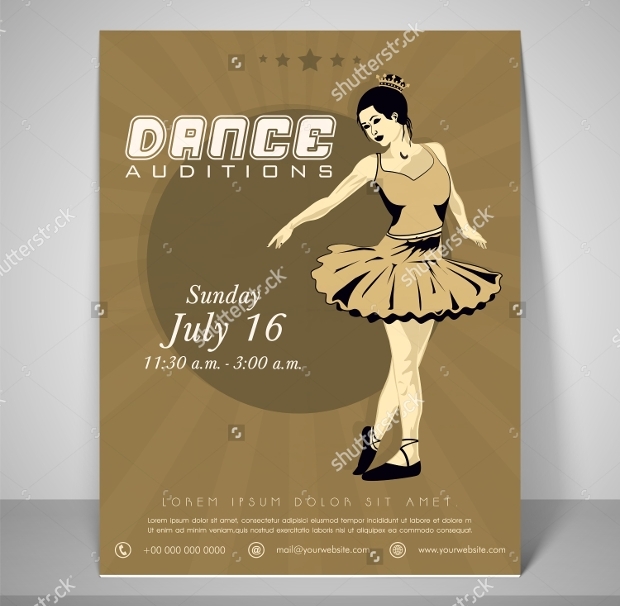 This vintage flyer for dance audition featuring a dancing girl in action comes with an impressive retro touch. The flyer’s resolution is quite remarkable and, comes in different sizes to suit your needs. 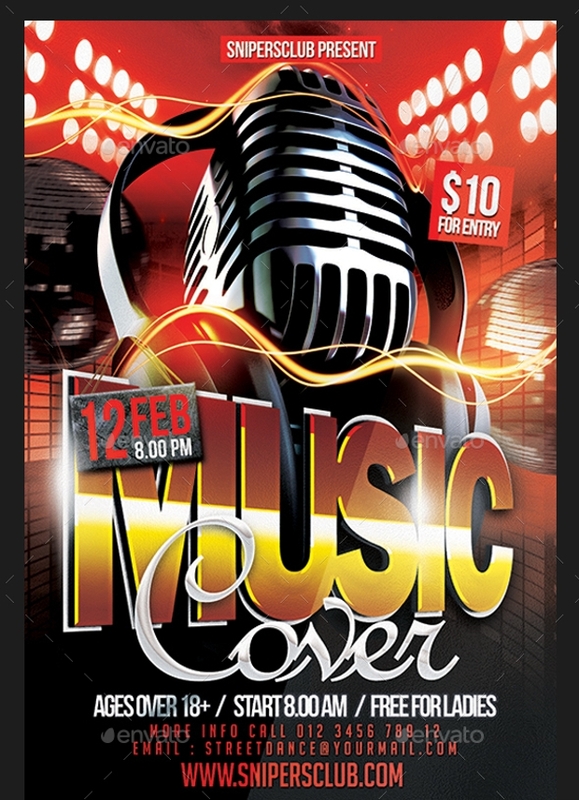 The gorgeous look of this music audition flyer design makes it ideal for use in your upcoming music or club event. It is available in layered PSD file format, which can be edited and customized quite easily. 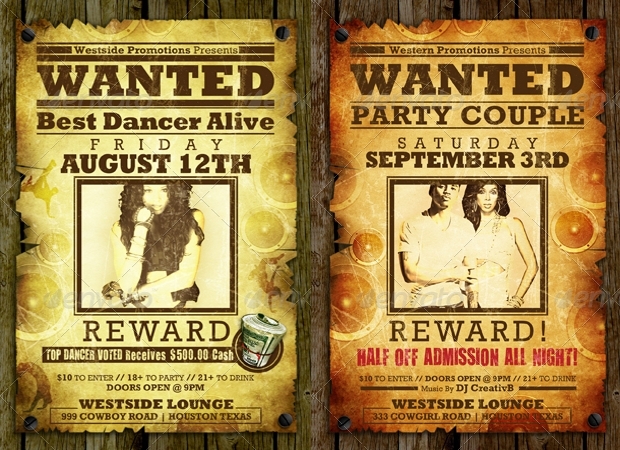 Isn’t this collection of flyer templates really amazing? 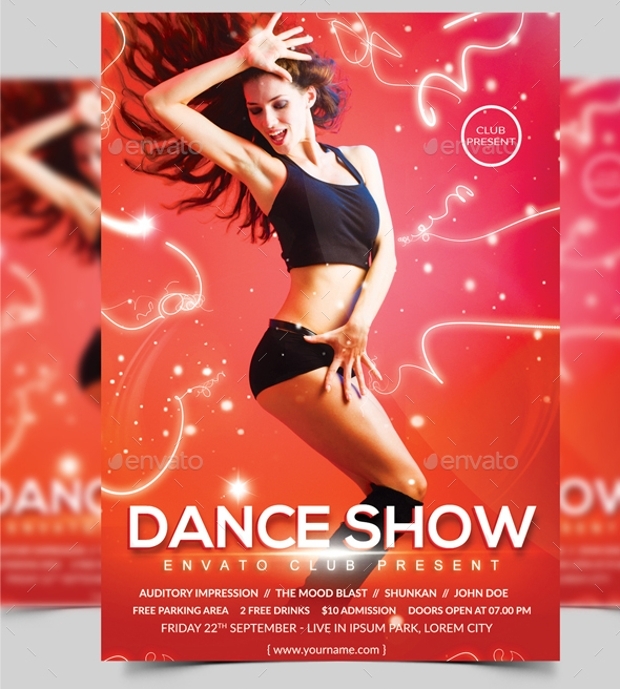 With such an immense assortment of awesome flyer templates available for your use, you can’t miss a catchy fashion flyer design to advertise your audition or event in the most exhilarating manner. Definitely, promoting your events won’t be the same with such powerful flyer designs at your disposal!